This year, Account Aspects representative, Leigh Cummings attended Xerocon Brisbane 2018. Xerocon is always a highlight on Account Aspects calendar for so many reasons. 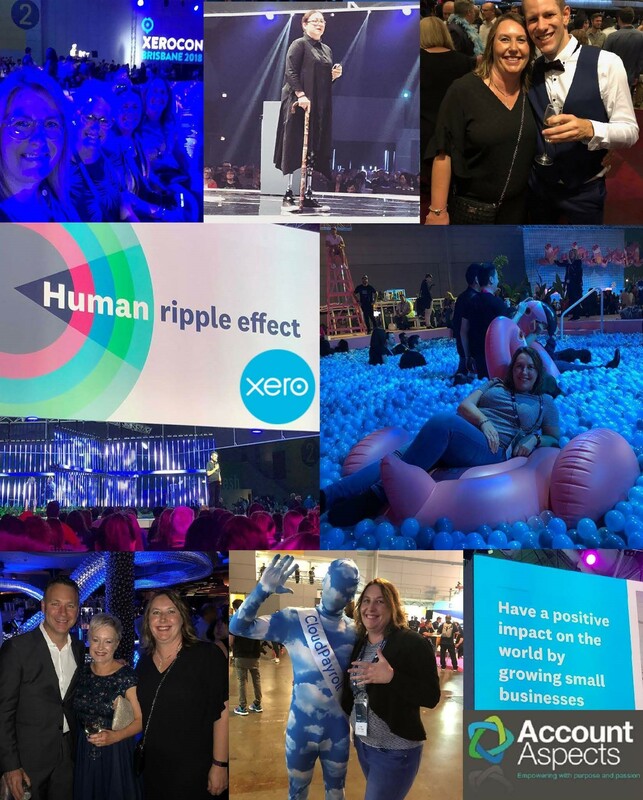 This year the theme was #human and had over 3,700 Bookkeepers and Accountants at Xerocon Brisbane 2018. The event opened with Tom Thum, a Brisbane based beatbox artist, demonstrating the power of the human voice. It was spectacular! Xero knows how to put on an event with a makeshift pool party, a basket ball court, unlimited coffee and a round stage. They even delivered there breakout sessions silent disco style. 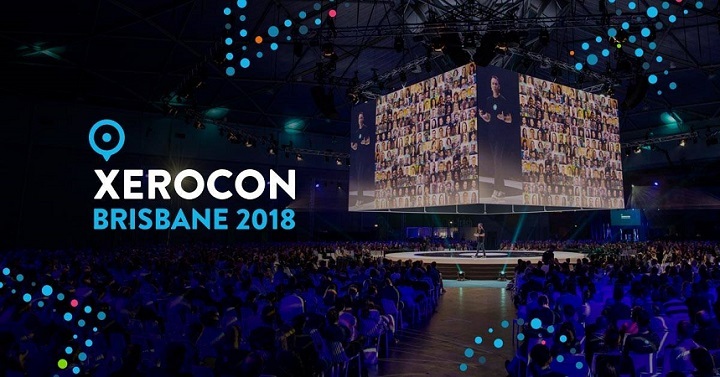 Xerocon Brisbane 2018 was Account Aspects 4th Xerocon. What is it that keeps us going back to Xerocon? Our clients rely on us to help develop solutions to a process in their business. At times we turn to our professional friends for ideas on how they helps solve a problem. Sharing a drink and conversations with other Bookkeepers and Accountants strengthens our relationships and networks. It also enhances collaboration with people coming together rather than a sense of competition. Xerocon attracts keynote speakers that leave their impression. This year we heard Gill Hicks heroine story of survive and Mark Manson’s subtle art of not giving and f. There are so many lessons to be learnt and new ways of looking at a situation. Account Aspects often find themselves reminiscing about what they heard at Xerocon and using the information to evolve our business. Often the information you learn at events like Xerocon, is stuff we have heard before or information we should already know. Information delivered in this platform, brings you back to why you do what you do. Reminds you that you need to go that extra 1% to exceed your clients expectations. Never stop evolving your processes and your growth. Explore options you have not thought of before. Xerocon gives you the energy and enthusiasm to continue on your business journey and implement change. This is powerful and inspirational. Xerocon is a time when Xero release their up coming features. The crowd goes wild when they announce a new features. The features help us control the bugbears that we want to overcome in our daily business. We see the efficiencies and often a solution to a clients problem. I know that sounds nerdy, but hey we love what we do. Often the answer to solving a process is using an Addon software provider. We are associated with POS systems, job management, client scheduling and many more. Speaking with the software providers, you get the inside knowledge of how to solve the unique problem for your client and workout if they are the right fit for the solution. Contact us today if you are ready to start your Xero journey. Check out Xero’s Xerocon Brisbane 2018 wrap up video to experience what is was all about.